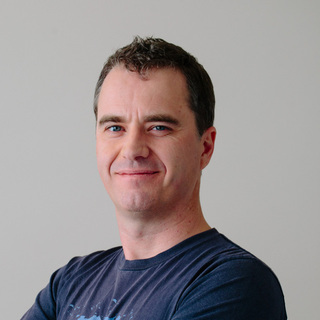 Steve Smith has worked at Atlassian for over 9 years, both as a sysadmin and a developer. Prior to that he worked on tanks and radars in the Outer Hebrides, telecoms systems in Hong Kong, and in startups in Australia. He now works out of Atlassian's UK offices, focusing on high-availability, continuous-deployment and platform migration issues.